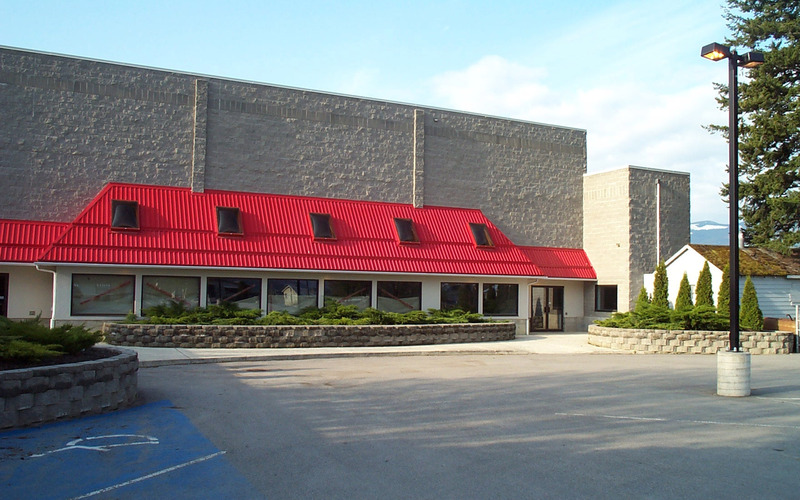 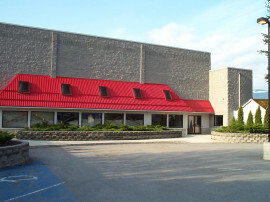 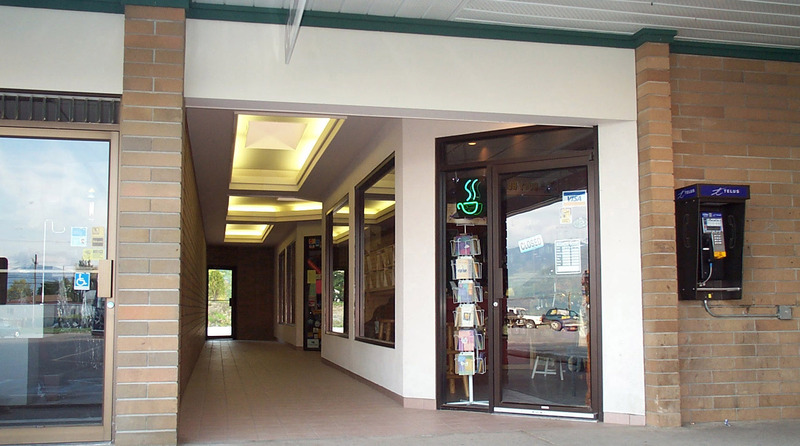 This freestanding, two-story building with 12,500 sq. 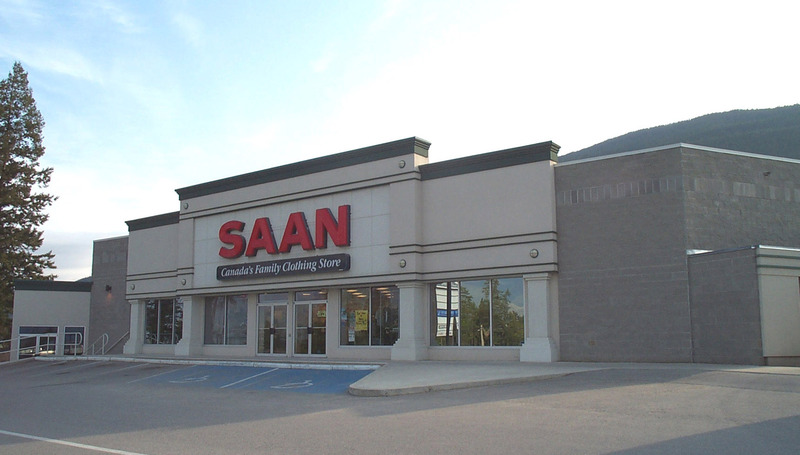 ft. of retail space on each floor is constructed with 12-ft. high reinforced concrete foundation walls and a combination of structural steel and load bearing masonry block. 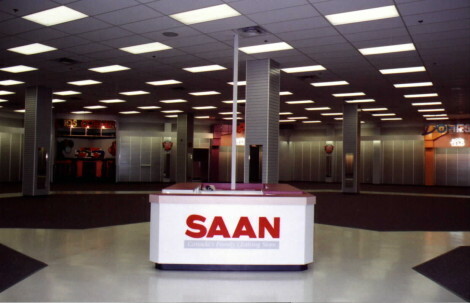 This building was designed to accommodate a SAAN Department Store on the main floor and eight retail outlets in the Lower Level. 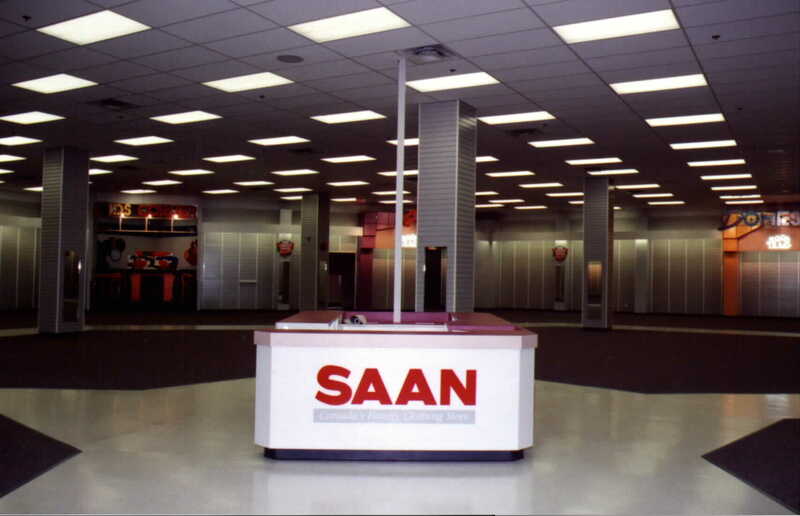 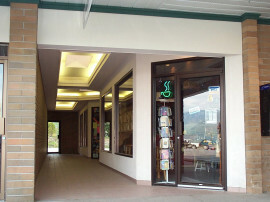 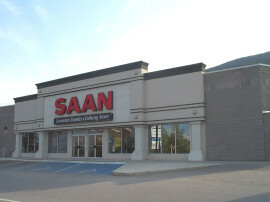 The Design Build contract also included renovations to the existing shopping mall to create additional retail space and provide pedestrian access to the SAAN Department Store.